Welcome to the GCS product and company information page built specifically for the BT Telecom interconnect voice team. Hi there! 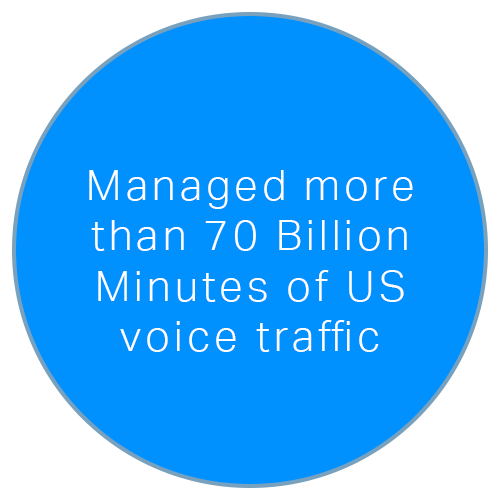 Below, you will find some information we think is relevant to you, your business, and the interconnect voice challenges you may be confronting. We invite you to spend 2-3 minutes learning about us and learning about our products and, if you conclude more conversation is warranted, give us a call us at: +1.732.853.0510 or send us an email. Are you ready to join your peers and take control of your interconnect voice business? We GUARANTEE at least a 10% savings on your termination costs in the first year. 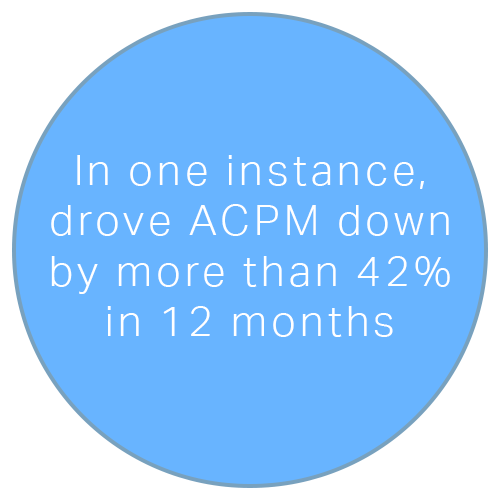 We GUARANTEE a positive ROI in the first 12 months. It’s like we are guaranteeing success! !